JetCardMemberships.com offers a comprehensive look into all Jet Card Membership providers currently available on the market. 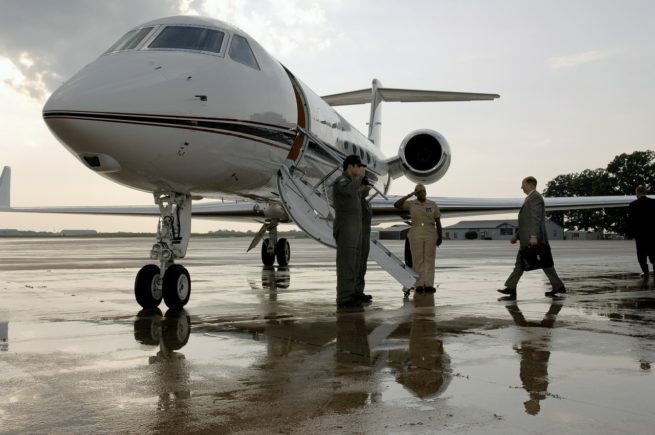 Becoming a Jet Card Member may offer you access to alternative private jet options over the ownership of an aircraft, or fractional ownership. Our Jet Card Membership team is available 24/7 to help you with your private aviation needs so you can get the best experience with your jet card needs. Jet Cards are not for everyone, and some individuals or corporations may find on demand charter flights to be more effective. It is important we offer you top level service, and for that reason we do offer on demand charter flights, and also access to aircraft for sale. Our team understands that every private jet card holder is different, which is why we have access to a wide variety of membership options to fit your needs. Predictable expenses: Jet Card Members may benefit from a guaranteed fixed rate structure for the term of their contract based on different aircraft size categories. No on-going member fees, and no maintenance, crew or other costs to worry about – fly whenever you want to, and know exactly what you are going to pay. Guaranteed availability: One of the best perks you enjoy from Jet Card Membership is guaranteed aircraft availability. As the demand for charter aircraft continues to grow and planes are booked left and right, guaranteed availability means you’ll always have access to an aircraft, allowing you to travel on your terms. No re-positioning costs: Jet Card Members only pay for the time they fly, meaning zero re-positioning fees if an aircraft needs to come to you. The aircraft charter market ebbs and flows on a daily, if not hourly basis. Request a Quote or give us a call at 1-888-987-5387 to speak with one of our Jet Card Membership representatives to learn more about available jet cards. 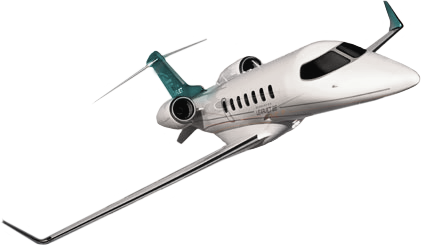 By hiring Jet Card Memberships as your charter broker, we will act as your agent and assist with arranging the booking of your single entity private flights aboard large and small aircraft. Jet Card Memberships is not a direct air carrier and does not own or operate any aircraft on which our customers fly. All flights we arrange are operated by third party direct air carriers, or foreign direct air carriers who shall maintain full operational control of charter flights at all times.